Works have begun at the site of the planned Parkville Station as part of the Victorian Government’s $11 billion Melbourne Metro Tunnel project. 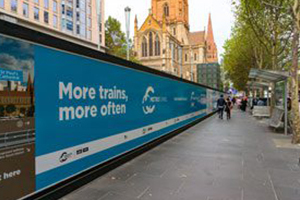 Crews have begun digging the 270-metre long and 30-metre-wide station box around 30 metres below Grattan street, between Leicester Street and Royal Parade. 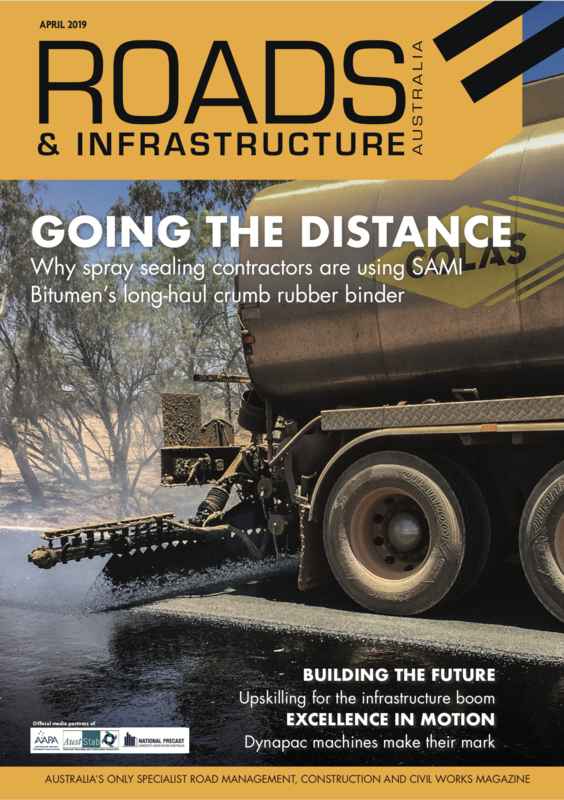 Excavators will initially dig three metres deep, as a temporary deck of concrete and steel is built at surface level to limit the impacts of noise and dust. When the excavation reaches around 15 metres deep, trucks will no longer be able to enter, meaning gantry cranes will be used to lower buckets through holes in the deck to collect rock and soil. Cranes will then lower the material into trucks inside two acoustic sheds at surface level. Each 20-metre-high crane will remove up to 35 tonnes of rock and soil from beneath the deck, while also lowering construction equipment and materials down onto the site. All three cranes are expected to be installed by the end of February 2019. More than 200,000 cubic metres of rock and soil is expected to be removed from the site in 2019, equivalent to around 80 Olympic swimming pools. Once complete, the station construction and fit out will begin underground. More than 550 piles have been installed at Parkville to form the underground support structure for excavation to safely start.